The best helmet just got better. 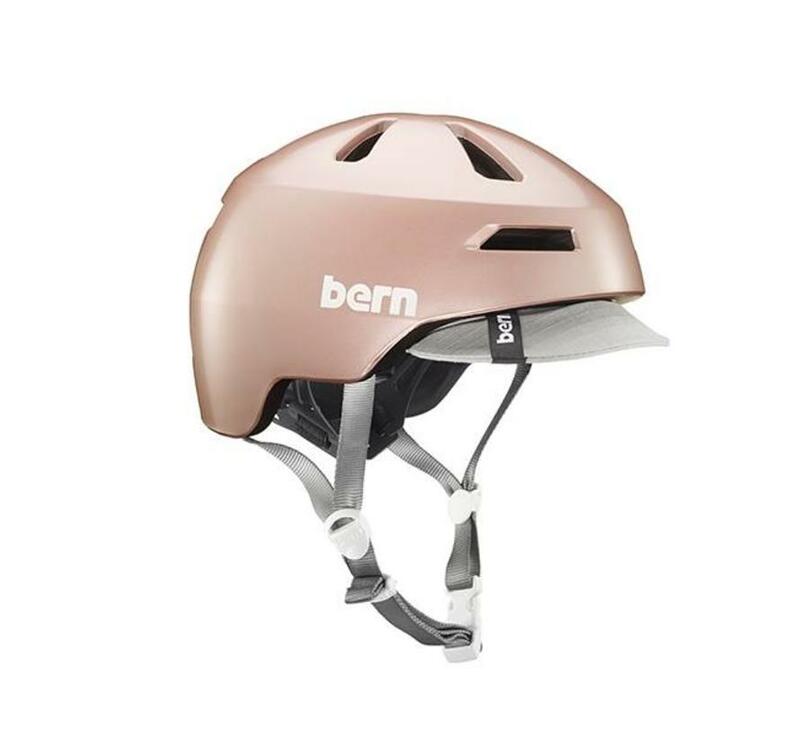 Introducing the unisex Brentwood 2.0. 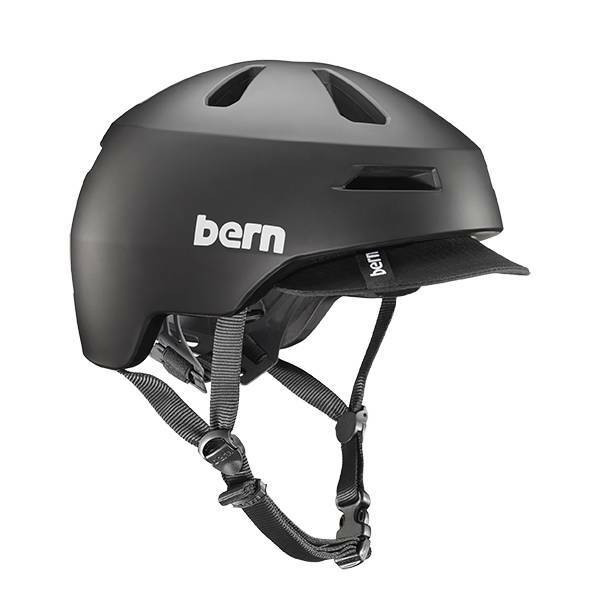 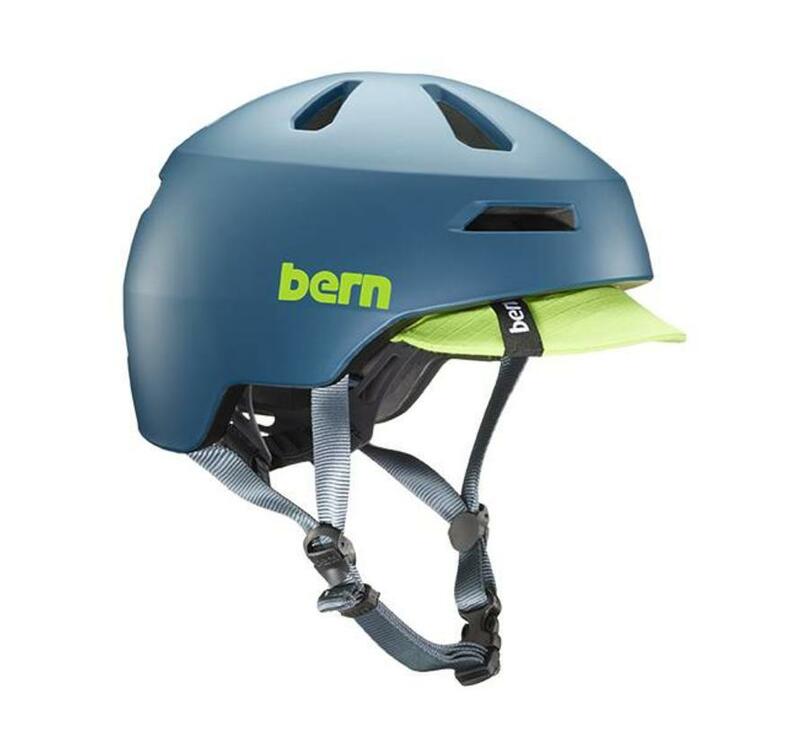 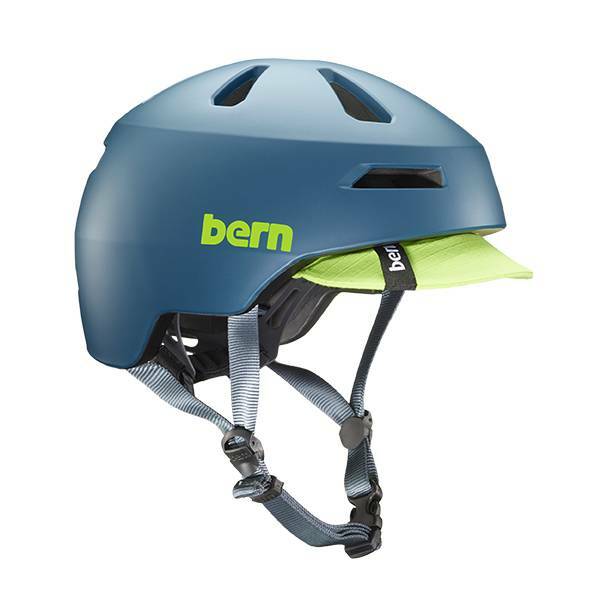 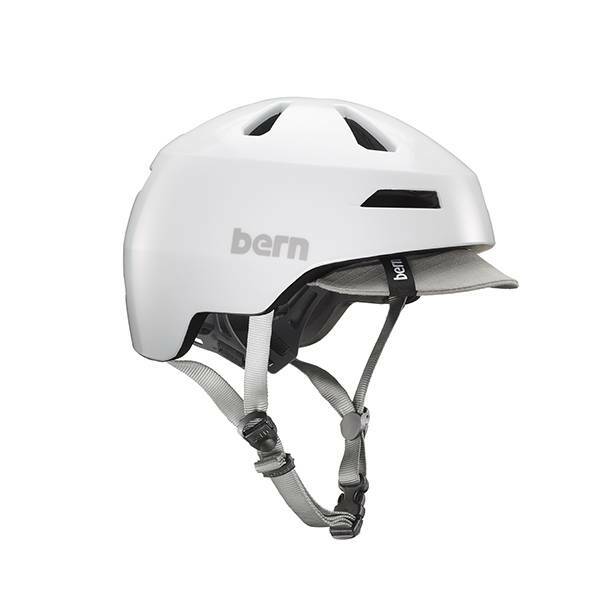 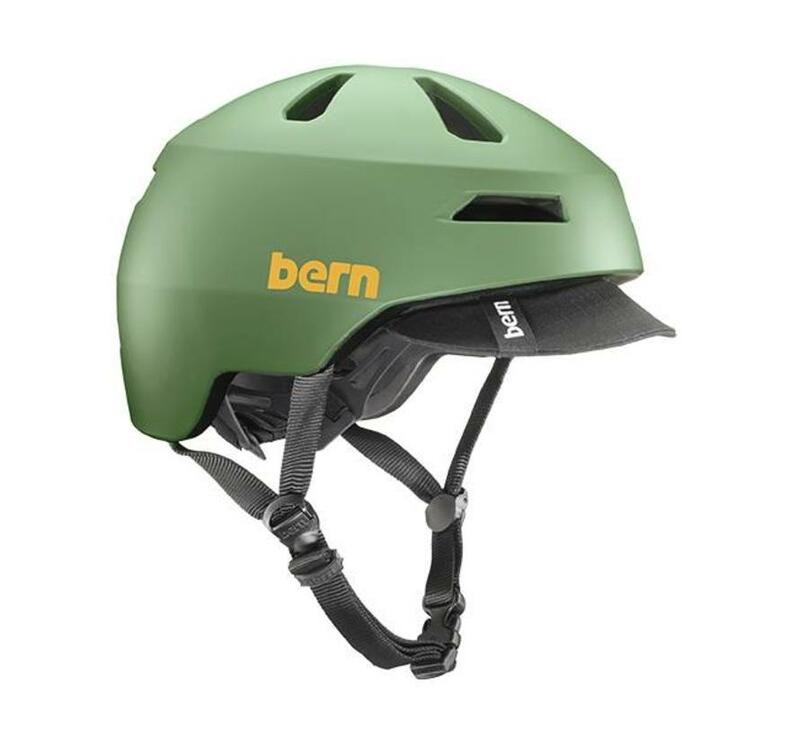 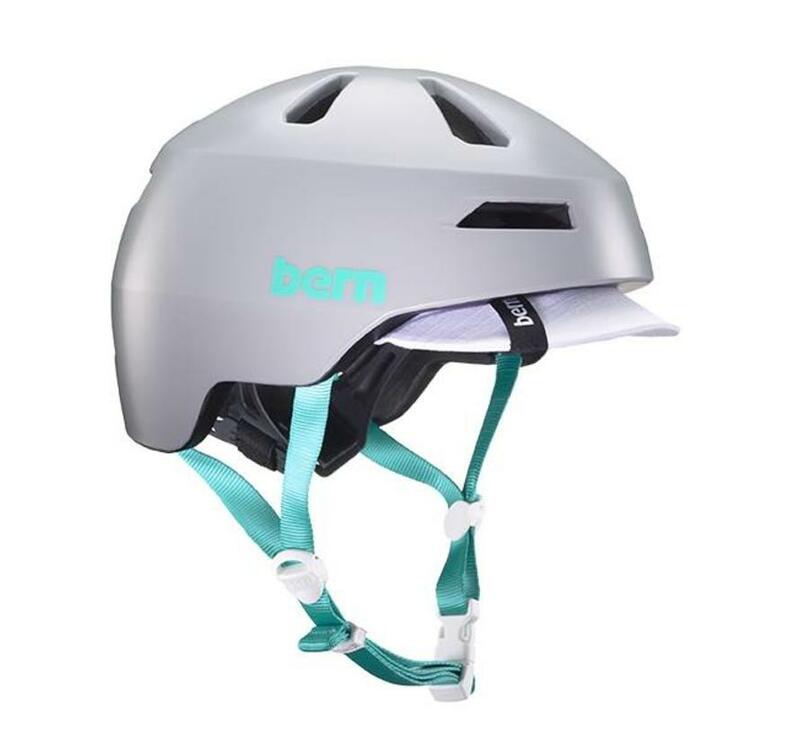 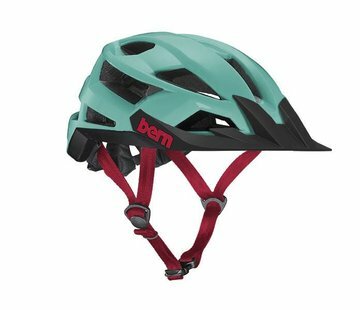 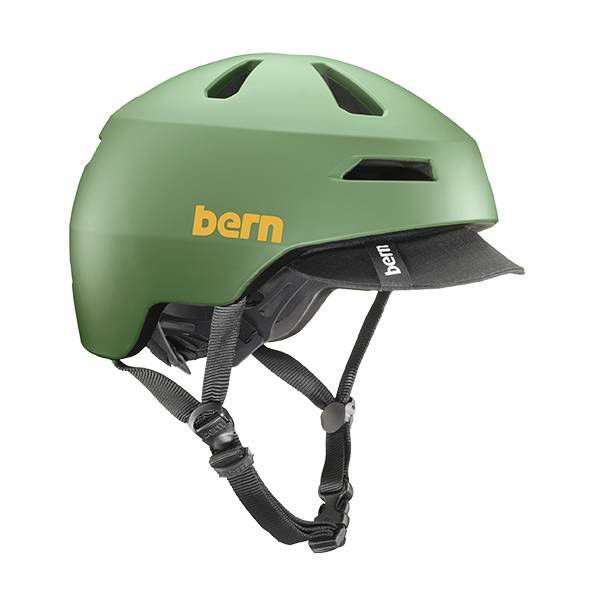 The original Brentwood and Berkeley paved the way for this uber cool and surprisingly lightweight helmet from Bern. 15% lighter, 20% more ventilated with the best fit in town. 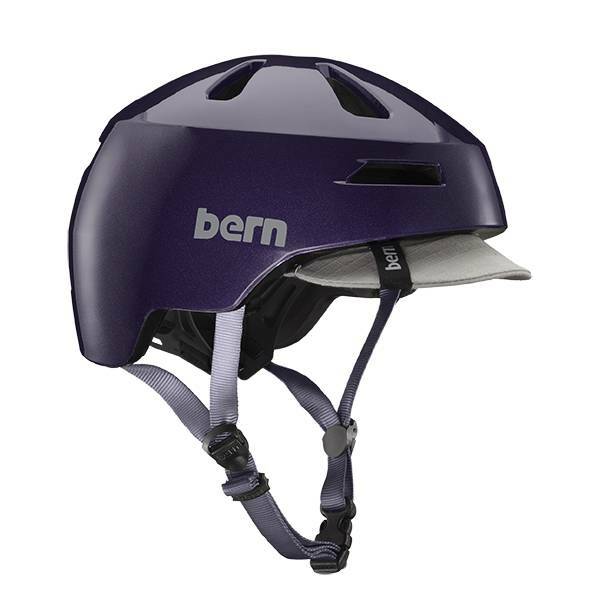 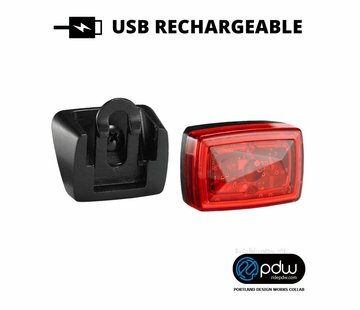 Never sacrifice looks for safety again. 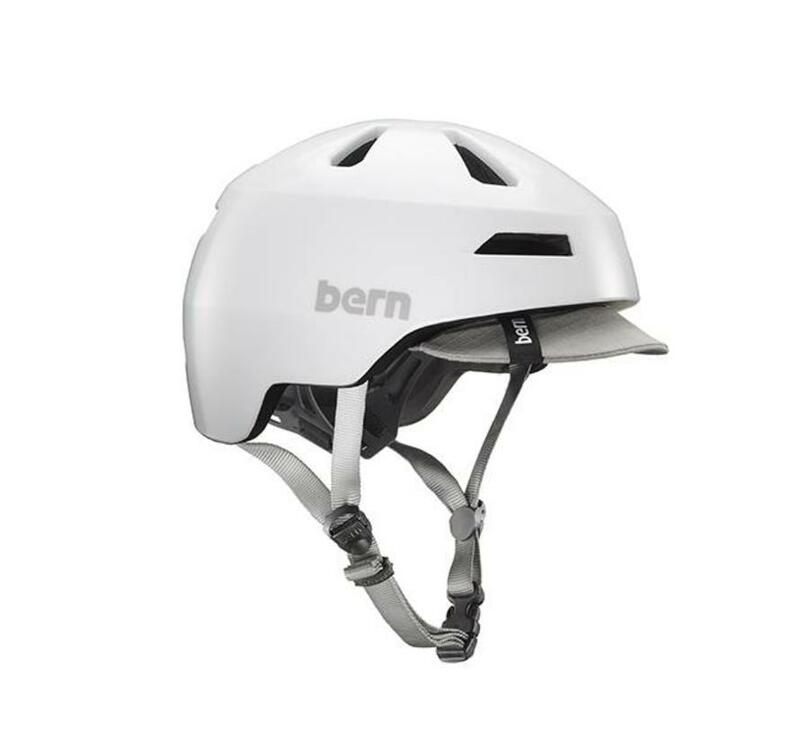 Never sacrifice looks for safety again.